Car models evoke the sense of style and panache in the showroom that the true-to-life variants evoke on the streets, so it’s no surprise that it’s such a major pastime for hobbyists. In addition to the standard model kits, did you know that there’s a whole world of Lego car kits that bright out the same type of experience? 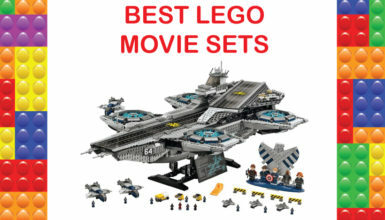 In fact, some of the models that you can find on the market have such a high sense of detail that you may have problems recognizing the kit as a Lego set at all. 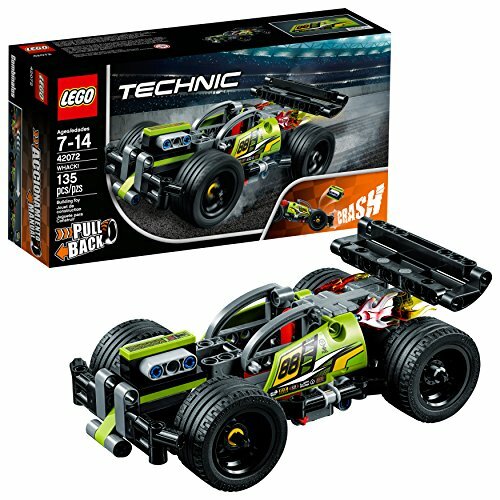 Some of the car kits that have been produced fall into the Technic line of Lego sets, but there are also models out there that have their own lines or fall into the standard range of Lego products. Do you love cars? Do you enjoy the tactile feeling of snapping together Lego bricks? Then, you should try out one of these sets – you’ll love the experience. 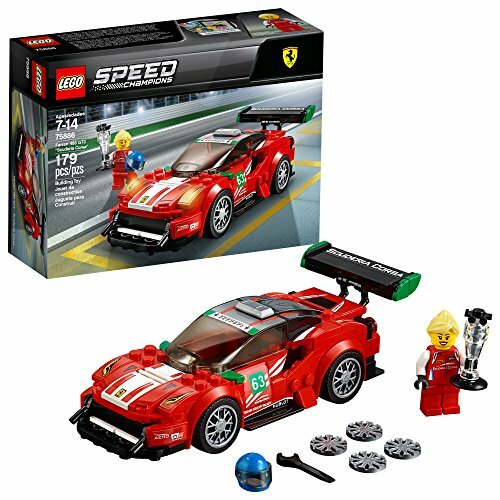 The first product in the guide is the Lego Speed Champions Ferrari, and it’s a model kit that has 179 pieces and has several components that are specifically designed for the set. This is one of the less intricate sets, and it comes with a driver as well as a trophy to show off in your hobby case. The vehicle is equipped with a large black and green rear spoiler that adds a sense of speed to the overall model. As a Ferrari 488 GT3, this kit really looks fast, and since it’s candy apple red, you’ll feel confident showing it off to your visitors. The vehicle even comes with extra hubcaps and a wrench so that you can emulate the pit crew experience with relative ease. Since it only has 179 components, it’s not very hard to put together, so this is a great project to undergo with a child. While it doesn’t make for a very complex model, the rounded corners and stylish pieces definitely make putting the whole vehicle together a great reward that you’ll relish. If you’re looking for complexity and stunning style, then this Technic Bugatti model is definitely going to be right up your alley. This set almost perfectly emulates the design notes that you can find on the car model, so for Bugatti enthusiasts, there’s no better set out there. It has almost 3,600 pieces, so it’ll definitely take some time to assemble. With this kit, everything is to scale including the engine, so for those looking to show their friends and relations what’s under the hood of this set, it’s all there to be admired. This is also a large vehicle when it’s assembled; the Chiron measures in at almost two feet in length, so make sure that you have plenty of shelve space for the Bugatti. 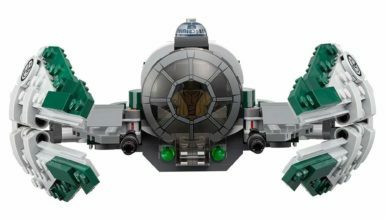 The only drawback of the set is the fact that it’s a bit complex to put together, especially considering the layered approach that Lego has established with the design of the vehicle. Having said that, working on it is a pleasure, but as a Technic product, this is not a very small child-friendly model. There are two Bugatti Chiron models? Lego clearly loves the design of the Chiron, and this model variant with its much simpler design is definitely one that you can build with a child that’s over seven years old. Unlike the Technic model, this variation only has 181 pieces, so you should easily be able to put it all together in less than an hour. This is also a much smaller version of the Bugatti Chiron; in total, this model only has a length of about seven and a half inches, so with a side-by-side presentation, this vehicle measures about a third of the larger model. Like the first product in this guide, this comes with a minifigure driver that comes equipped with a helmet for his safety. Additionally, and also like that first model, this kit comes with four extra hubcaps and a wrench for your pit crew to use. This model differentiates slightly from that first model because it also includes four traffic cones for the pit crew to use during races. Despite the smaller scale and lower piece count, this product is a good option for lovers of the Chiron – just don’t expect a lot of finer detail like you would in the Technic set. Sometimes, you can use a nice in-between, and this product, which is in Lego’s Creator line of models, works very well as a mid-point between Lego’s more complex vehicle models and the base toy variations. In total, the Ferrari F40 has 1,158 pieces, and with the set, you get all of the curves and design elements of the original vehicle. There’s even a large unibody spoiler in the rear of the car that’s very attractive and stylish. There’s minimal indication of the classic interlocking brick tops that you find with Lego, so this is definitely a product that’s great for a showcase. It also sits at a mid-point when it comes to size; the F40 is about 10 inches long, so it’s a nice sizing for a display case with standard models. With all of this taken into consideration, the most standout feature of this car model is the pop-up headlights, which are fully functional when it comes to articulation. The rear hatch and doors are also able to be opened, which leaves room for a driver if you’re aiming for authenticity. Unfortunately, removing some components from the front can cause the entire model to come apart. There are few car manufacturers more iconic for their high-speed vehicles than McLaren, and this Lego kit tries to capture a lot of that speediness in a 161-piece set. This is part of the manufacturer’s “Speed Champions” line of car models, and despite the relatively low price and piece count, you get a lot of startling details with this faithful miniaturized representation of the 720S. The first thing that you might notice about this vehicle is that it doesn’t use the candy apple red coloration that many McLaren models are famous for. Instead, this is vehicle has orange and black accents that many model builders will love. Similar to some of the other sets that we’ve reviewed, this car kit comes with a pit crews’ worth of hub caps and a wrench, but in addition to this, Lego has also included a full design table for the team to use for coffee and illumination. If you’re looking for a larger model, this might not be for you because it has a reasonably smallish design; it’s only about five inches long and an inch high, but there’s still plenty of room for the included minifigure. Also, not everyone is going to use the included design desk, but it’s a nice enough feature anyway. 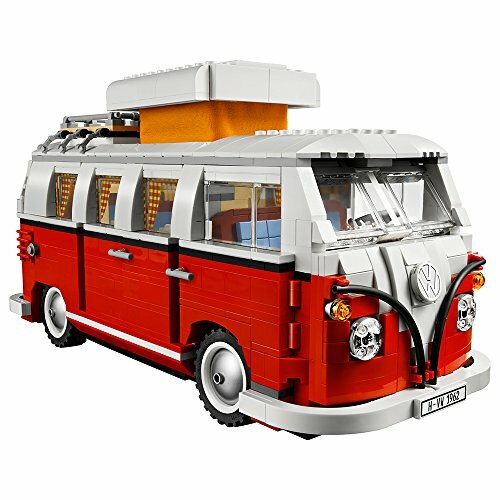 There are few vehicles that are more representative of the 60s and 70s than the Volkswagen Bus, which is represented in this T1 Camper Van Lego model. This model is absolutely authentic; it has 1,332 pieces, and there’s so much articulation in the vehicle that you’ll have a hard time finding features in the original that are missing here. For example, the main cabin doors open up fully and reveal foldable inner furniture, cabinetry, and even curtains on the cabin windows. There’s a pop-up roof, safari-style windshield, and several model headlights that add authenticity to the design of the T1. There’s even a linoleum-style floor inside the cabin, and there’s also plenty of room for minifigure travelers inside the central area of the bus. When it comes to the physical dimensions, the T1 is about five inches high and 11 inches long, which makes it fairly large. In fact, its sizing makes it a excellent standout conversation piece for a living room or hobby area. Lego was very detailed with this Camper Van; it even has plates, cups, and a rear compartment with engine components. This Lego WHACK! vehicle stands out from the other models reviewed in this guide because it’s not explicitly based on any one type of car. Instead, this vehicle has a dune buggy design that would look great in any off-road derby. This vehicle also stands out because of the fact that it can be used as a playset; the included motor will allow you to send the vehicle powering across the room by merely pulling it backward. 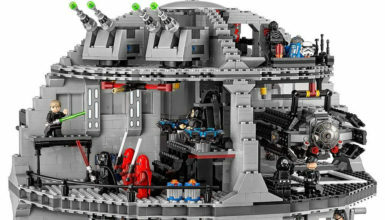 This is a 135-piece set, so it won’t take a long time to assemble, and it’s comprised of standard Technic pieces. In addition to the pull-back motor feature, the engine is designed to pop out of the vehicle when it hits an obstacle, which can provide a lot of fun to younger builders. 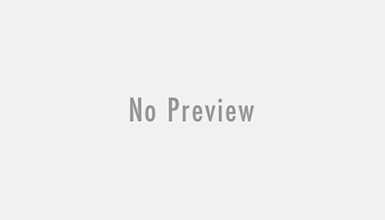 In fact, children over the age of seven can easily play with the set, so if you’re a hobbyist that’s looking to purchase a show vehicle, then maybe this wouldn’t be the best for your hobby. If you’re a 007 fan, this realistic reproduction of James Bond’s iconic Aston Martin will definitely be the jewel of your collection. 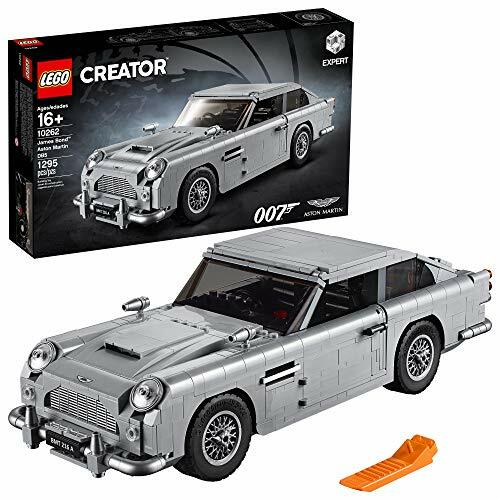 Not only does this 1,295-piece model have all of the classic curves and features of the DB5 model of Aston Martin, but it also has some of the spy’s classic hidden features! These include an ejector seat, machine guns that pop out of the front, and tire scythes to discourage enemy spy drivers. Overall, this is an impressive set thanks to its near photo-realism; there are very few Lego-like protrusions in its design, so there’s really nothing to break the fantasy. When it comes to the car’s interior, there’s a full steering wheel, a radar tracker, and comfy-looking seats. Insofar as the dimensions of the car, this Aston Martin replica has a length of 13 inches, a width of four inches, and a height of about three inches. The windshield is constructed of hard clear plastic, and the wheels are very realistic and stylish. 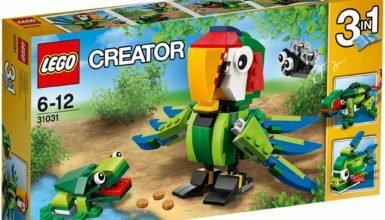 This product is part of the “Creator Expert” line of Lego sets, so it’ll definitely take a lot of work to assemble. The only drawback of the vehicle is that the grill isn’t quite as realistic as some might like; it has a boxiness that isn’t in the original DB5.